If you are considering to launch a fashion and/or apparels store or building such a site for a client then you must consider these stunning Magento themes. As for Magento itself, it remains the best e-commerce platform with plethora of essential and convenience features. As per a survey, a whopping 20% of the e-commerce websites run on Magento. We have handpicked these fashion themes for Magento after reviewing hundreds of themes based on the UI/UX and features. Note that the order of the templates is random, e.g. templates listed at the start are not necessarily better than those listed at the end. 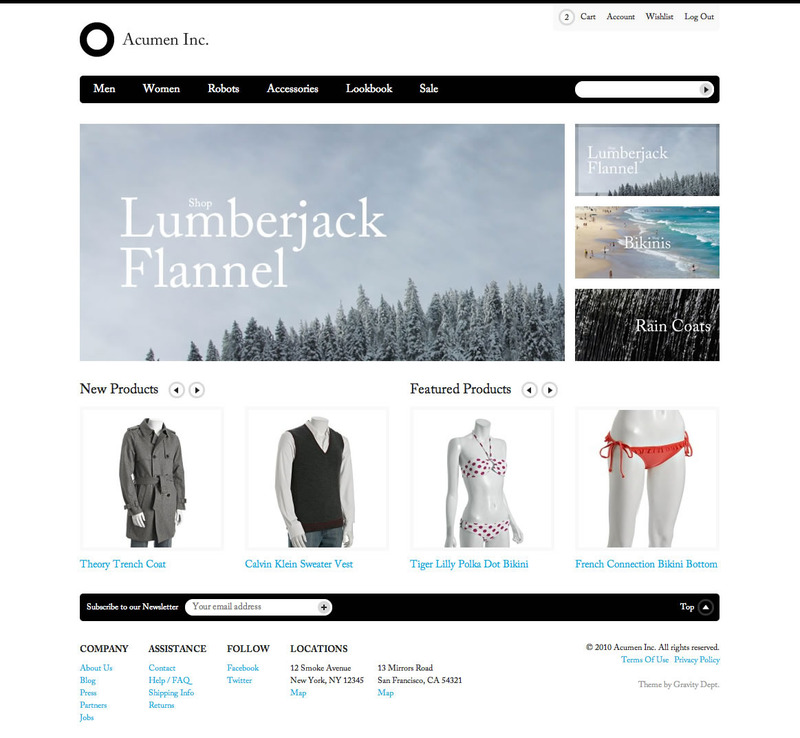 We hope you liked our selection of fashion themes for Magento! Disclaimer: All themes shown above belong to their respective owners and screenshots of the same are shown here solely for informational purpose.